One of the reasons that Spider-Man has managed to remain such a memorable superhero is his supporting cast of villains. In particular, it is interesting to note that Spider-Man villains are very varied in nature. 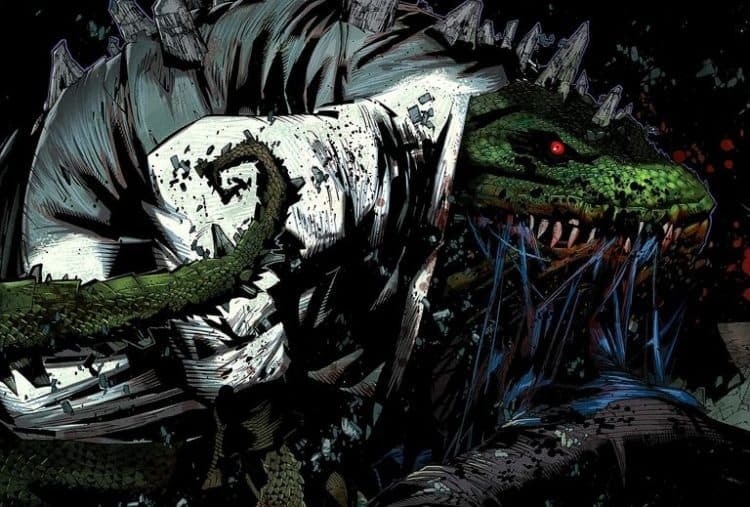 This can be seen in how there are Spider-Man villains with animal themes, elemental themes, horror themes, and more besides. Most people wouldn’t consider J. Jonah Jameson to be a supervillain. However, the character was responsible for the creation of the Scorpion as well as the funding of the Spider-Slayers, meaning that he is supervillain-adjacent. This is a real shame because while Jameson seems to have an overwhelming hatred of Spider-Man, he does have admirable characteristics in other respects, with an excellent example being his support for mutant rights. Black Cat is a very well-known member of Spider-Man’s supporting cast. For proof, look no further than the fact that she has shown up in everything from movies and TV shows to video games and the live stage show. However, she gets a low rank on this list because while there have been times when she has been a foe to Spider-Man, she has been a friend just as often. Sandman is a great example of Spider-Man’s elemental-themed enemies. In short, he is a criminal who became a sand-based shapeshifter because of comic book science, thus making him into a huge physical threat. However, what is most interesting about the character is his struggle to reform himself, which hasn’t always been successful but nonetheless merits paying attention to.